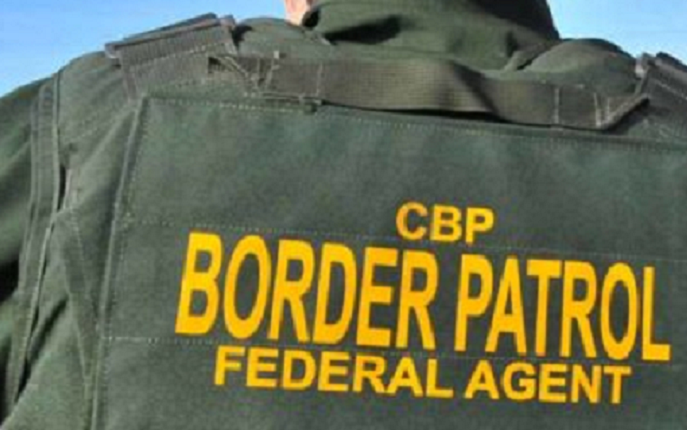 Updated April 26, 2018 at 5:58 p.m.
A former U.S. Border Patrol agent was sentenced in San Diego to 70 months in federal prison for attempting to smuggle methamphetamine and cocaine while on duty in exchange for cash. Noe Lopez, 37, of Chula Vista, pleaded guilty last June to attempted distribution of methamphetamine and cocaine. Lopez, who has since resigned from the Border Patrol, agreed to a plan with a confidential source whereby he would retrieve backpacks containing controlled substances from the north side of the U.S.-Mexico border fence while on duty with the Border Patrol, according to court documents. In his plea, Lopez admitted that he agreed to transport the backpacks in his Border Patrol vehicle and deliver them to the source in exchange for thousands of dollars. On Nov. 30, 2016, Lopez purchased three backpacks that would be used to transport the controlled substances and gave the backpacks to the source. They agreed that on Dec. 6, 2016, Lopez would retrieve a backpack containing six pounds of methamphetamine while on duty with the Border Patrol and deliver the backpack to the source. Lopez told the source where to place the backpack containing the methamphetamine on the north side of the border, prosecutors said. On Dec. 6, 2016, undercover DEA agents placed one of the three backpacks purchased by Lopez — containing six pounds of a substance resembling meth — near the pre-arranged location, court papers show. In his plea agreement, Lopez admitted he drove to the location in his Border Patrol vehicle and retrieved the backpack. 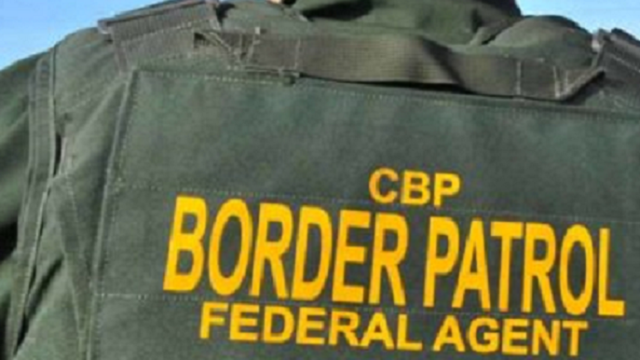 He returned to the Border Patrol station and placed the backpack in his personal vehicle. At the end of his shift, Lopez met the source at a parking lot in Chula Vista, where Lopez handed over the backpack containing what Lopez believed to be six pounds of meth. The following day, the source paid Lopez $3,000 for retrieving and delivering the purported meth. In a recorded conversation, Lopez discussed the area known as “Goat Canyon” where he was to be assigned the next day, and said it was one of the areas he preferred to have the drugs dropped. “Honestly, the thing is that there aren’t … there aren’t any cameras. Nothing, nothing, nothing,” Lopez said. The scenario was repeated on Dec. 8, 2016, except the backpack purportedly contained seven kilograms of cocaine. Toward the end of Lopez’s shift, agents dropped seven kilograms of simulated cocaine in another backpack previously provided by Lopez. Lopez retrieved the backpack and placed it in his Border Patrol vehicle. At the end of his shift, Lopez transferred the backpack to his own car, then delivered the backpack to the source. Agents later confirmed that the backpack contained the simulated cocaine that agents had dropped at the pre- determined location. On Dec. 14, 2016, Lopez again switched duty areas with another agent so that he could be in a favorable area for a third smuggling event. Lopez then contacted the confidential source and indicated that he was scheduled to work in a favorable location for the drug drop, which did not occur. Instead, Lopez was arrested at his Border Patrol station.